Playing casino games online is really a great way to enjoy this favourite pastime of many, but every once in while players may find themselves in a land-based casino. Casino etiquette is important when playing in a live casino and can make the casino experience that much more enjoyable. All casino games will have their own etiquette, but there are also rules that apply to a casino in general. These rules apply to beginners as well as seasoned players. There is nothing worse than a player who continually asks for instructions, either at a land based casino or when enjoying the online gambling Canada has to offer. Of course, there are always players who will be new to the game, but there is a difference between those who are learning and those that are just being irritating. Before playing any casino games players should first try to become familiar with the game by practicing online or asking someone to help them. Many casinos will also have beginner tables where players can learn. Not only will this help guard against constant questions which will definitely begin to irritate the other players but also a player can increase their odds of hitting a win. Playing in a casino means that in most cases chips are used to play with. It is really helpful to know which colour is worth which value. It is possible to break up larger value chips to smaller amounts, but always a good idea to find out how each casino operates. When it comes to smoking some casinos have special smoking sections while others do not. For those who do smoke it is important and just good manners to be considerate of others around and not to blow smoke into their faces. Many casinos will offer their players free drinks, and this is done to ensure that players keep playing and sometimes do not make the greatest money decisions. There is nothing wrong with accepting a few free drinks, but getting drunk is definite no-no and many times players will end up embarrassing themselves or the people they are with. It is best to rather avoid drinking at all while playing casino games. The dealers are there to work and although most will be happy to answer any questions about the rules of the game or those pertaining to payouts, they are not there to give advice and by doing this it does put them in an awkward position. For some casino games players will be dealt their cards face up. Players should never touch their cards when it comes to these games and if they do they may receive a warning from the dealer. The same goes for bets, once a round has commenced players should not touch the bets and if they do they could be accused of cheating, and possibly be thrown out of the casino and banned from playing there. Observing proper etiquette when playing in a casino is very important and this is especially true for players who will be returning to the casino. 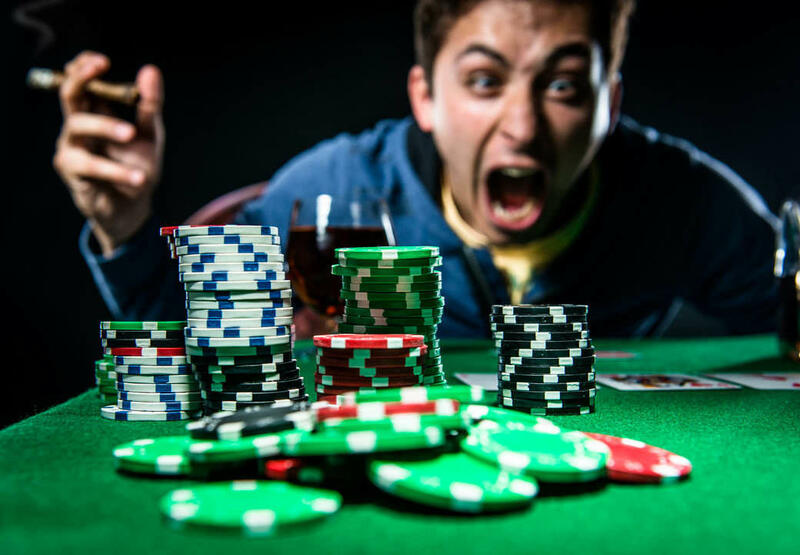 The reputation of a player, especially bad behaviour, will spread very quickly among casino staff and regular players and players may find that they are made to feel very unwelcome if they do not adhere to basic casino etiquette.